In our opinion, this is easily Sony’s best camera yet, and one of the best cameras we’ve ever tested. It’s the most well-rounded mirrorless camera on the market today, and for that, it earns our highest award. 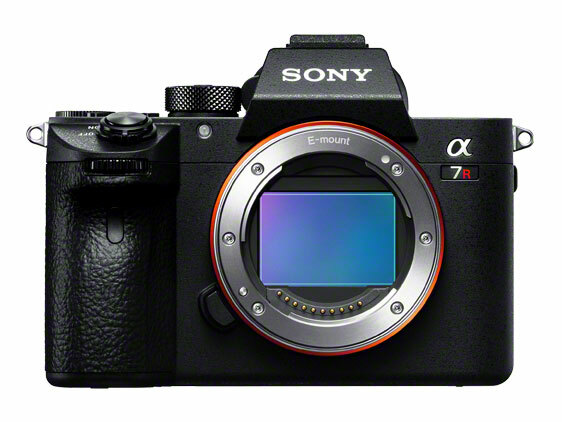 It’s fair to say that the Sony a7R III is a great option for an incredibly wide variety of photographers. Offering great image quality, fast burst shooting speeds, high quality 4K video and a reasonably compact package, it’s an incredibly well-rounded offering. The endless customization options can be daunting at first, but in the end, it’s a camera equally at home capturing fast action one moment, and expansive landscapes the next. Previous Previous post: Luminar 2018 Black Friday & Cyber Monday Sale now Live !